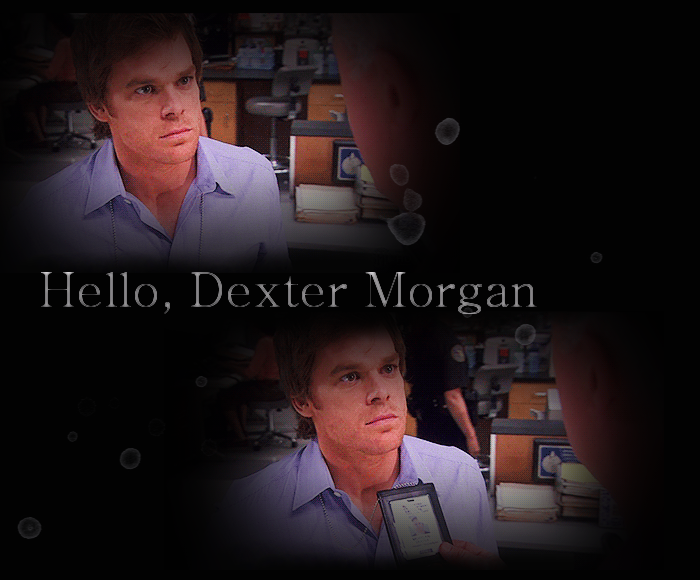 to Hello, Dexter Morgan, the Fanlisting for Season 4 of the Showtime series, Dexter! If you are a fan of this season that revolved around the Trinity storyline, show your support by joining the Fanlisting! This website is owned by Mikh and is listed at The Fanlistings Network. The previous owner of the Fanlisting was Larissa. I adopted it from her on April 20, 2013. Don't know what a Fanlisting is? - Click here for an explanation.